CTNX started out with a bang! 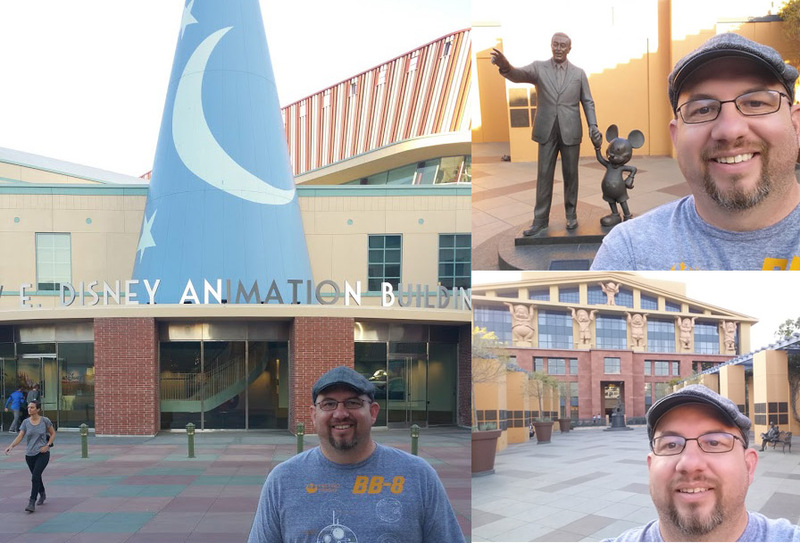 The first stop was Disney Feature Animation. Dylan Ekren was kind enough to give Matt and I a fabulous tour of the newly remodeled studio. 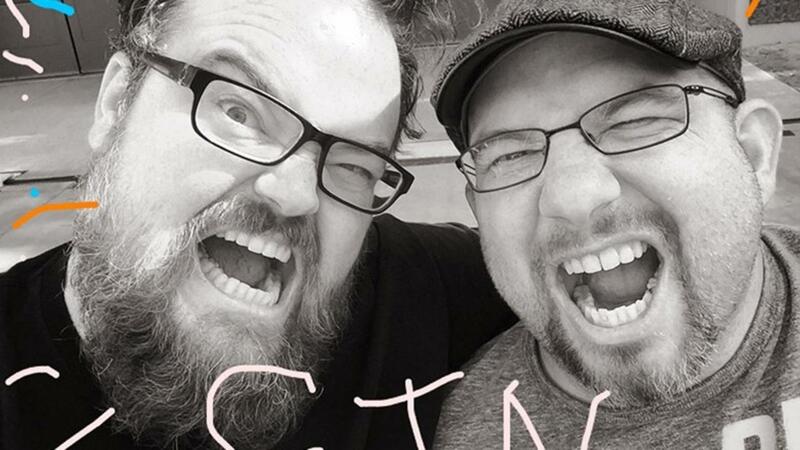 They just finished working on Moana and were also working on a few new projects. 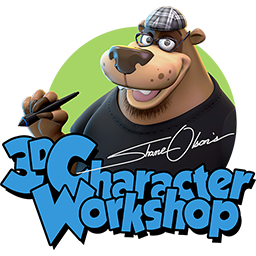 I got to meet several of my character art heroes including Zack Petroc, Alena Tottle, Sergi Caballer, Irene Matar, Cory Loftis, and several more! My head was spinning! Once inside we were able to walk past John Lasseter's office! I knew he was a toy guy, but WOW! 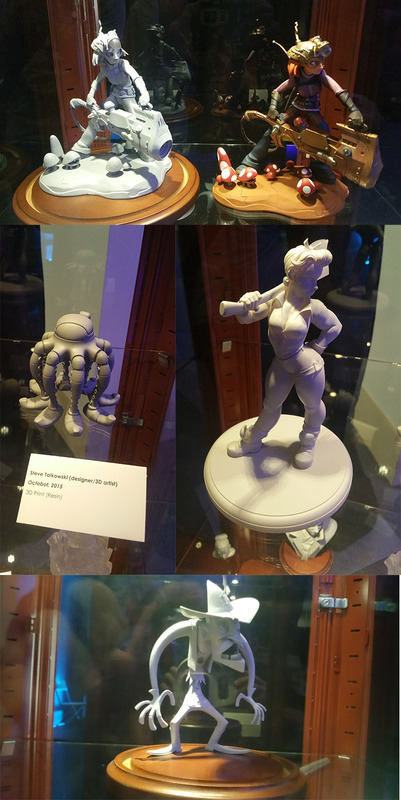 I couldn't pass snapping some pics of all the maquettes. Office jealousy set to maximum! Thank you so much, Dylan! You are the best! 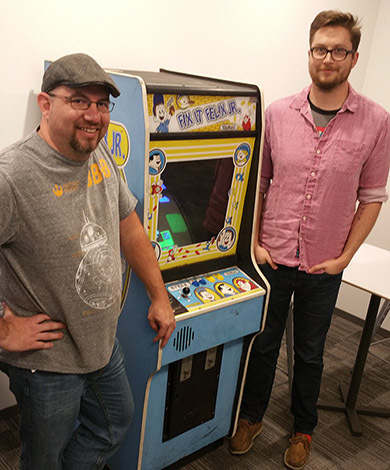 Dylan Ekren, myself, and a "Vintage" Fix-it-Felix game. Next, we actually hit the show. They did a great job with the layout this year because all of the artist's booths were in a large tent, and all of the presentations were in the main building. Here are some images of incredible artists I ran into in the tent. There are SO many more artists I met that I forgot to get a picture with. From left to right: El Gunto, Mel Milton, Melissa Ballesteros Parada, Andrew Hickenbottom, and the always kind Sean "Cheeks" Galloway! 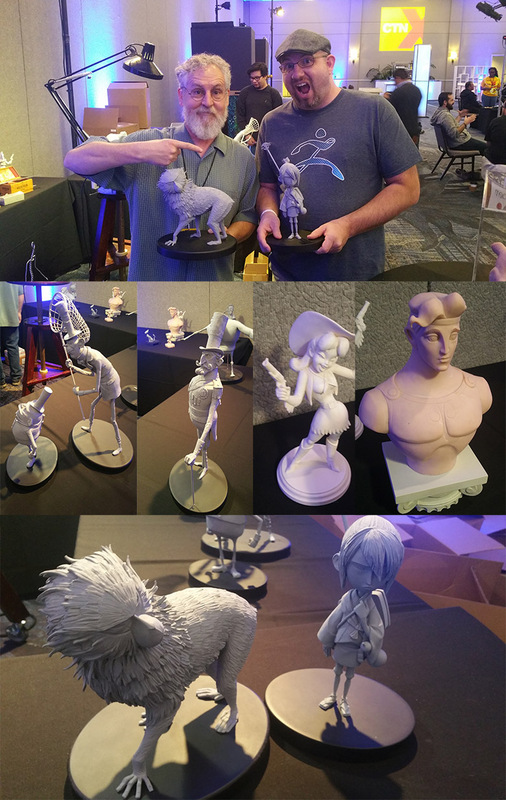 Later that first day I got to meet a super inspiring traditional sculptor, Kent Melton! Kent has been sculpting maquettes for films for over 20 years. 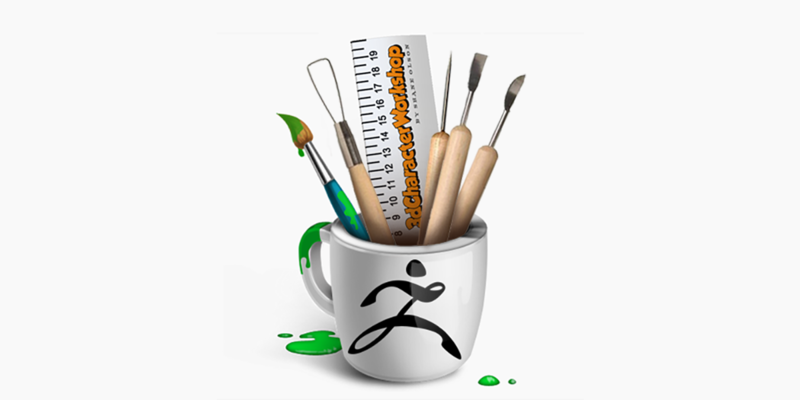 He does all of his sculpts in Sculpey. He's one of the best! He's currently contracting for Laika and recently finished up on Kubo. He let me hold KUBO!!!!! Whoah!! I was afraid I'd drop it. 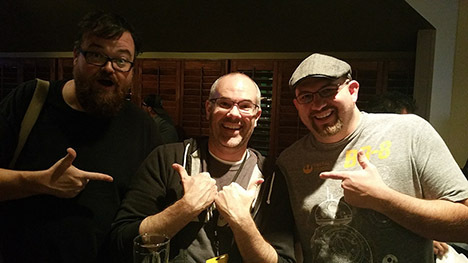 That night Matthew Armstrong and I ran into the absolutely incredible Cory Loftis from Disney Feature. He's such a down to earth friendly guy that just so happens to draw real good. I also met David Igo from Sideshow Collectibles. David is hilarious and kept buying us drinks! Thanks, Dave! We were talking a lot about art direction and designer feedback. So good! The last stop of the show was actually a different show going on at the same time. It's a show called Designer Con out in Pasadena California. 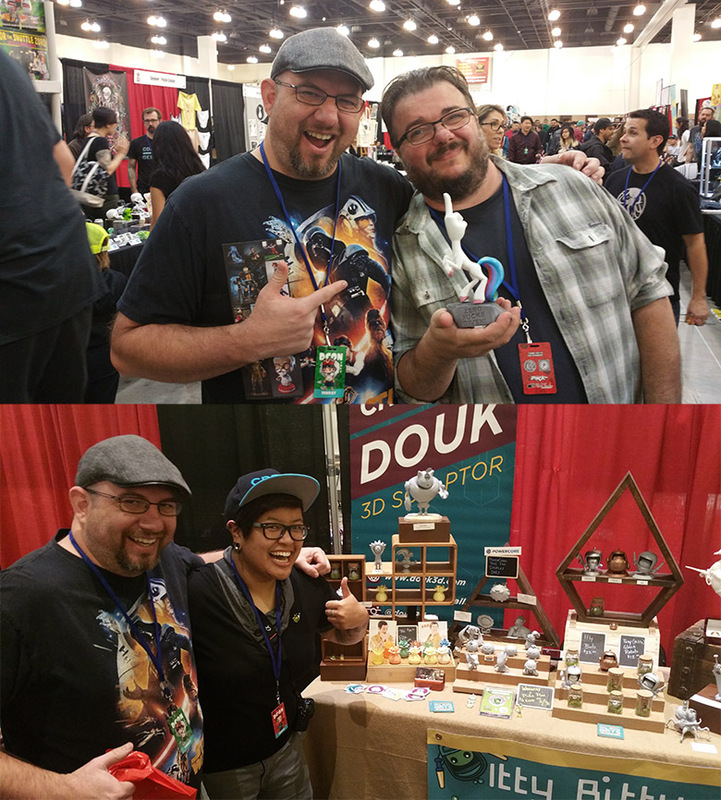 I ran into Dominic Qwek and his amazing booth (I forgot to snap a pic). Then I met Klim Kozinevich from Big Shot Toyworks who was kind enough to give me one of his Zero Effs Given unicorns. Thanks, Klim!! (I barely made it past airport security with that thing). Then the always amazing Christina Douk with a bunch of her super cool sculpts. I got to sculpt in VR!! What a trip! I really liked it, but the "feel" isn't quite right yet. Try it if you can! Some fantastic sculpts being displayed at the Mold 3D booth! The first is Matt Thorup and Brett Bean's collaboration piece all colored up. It turned out great. Second is Steve Talkowski's cool looking octo-bot. Third is Dylan Ekren's hard-working female. I love it! I'm not sure who sculpted the last one, but it's a Steven Silver design. Great angles and flow on that one. Matthew Robert Davies and Gillian Reid-Timms for hooking us up with the sweet hotel room! Robert Resuello for driving us to D-con! Matthew Eng for hanging out with us and driving us to see Fantastic Beasts and where to find them. Where we ran into Justin Goby Fields and Chris Lee!!! What a coincidence! 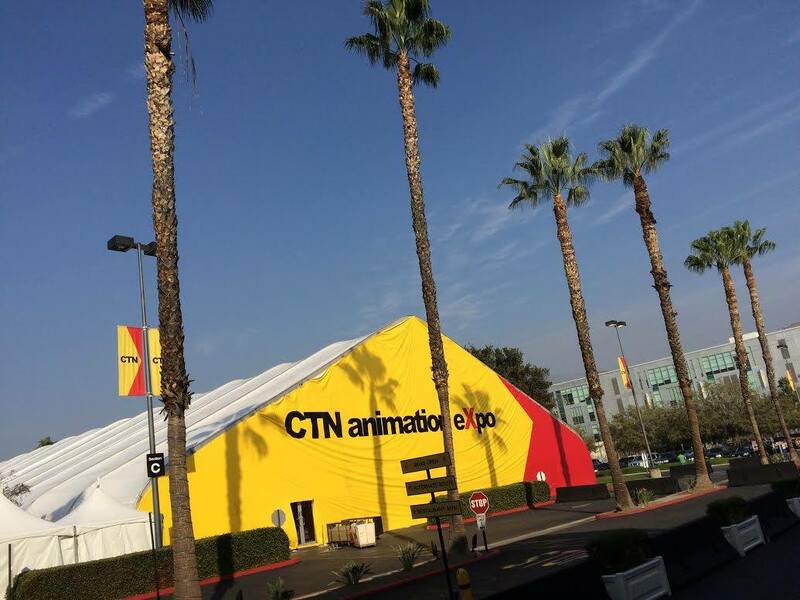 Lastly, thanks to Tina and all of the crew that made CTN possible! CTNX was a fantastic time right up there with the Zbrush Summit! If any of you can make it next year, please do. I would love to meet you in person! I always come back from CTNX so full of inspiration! 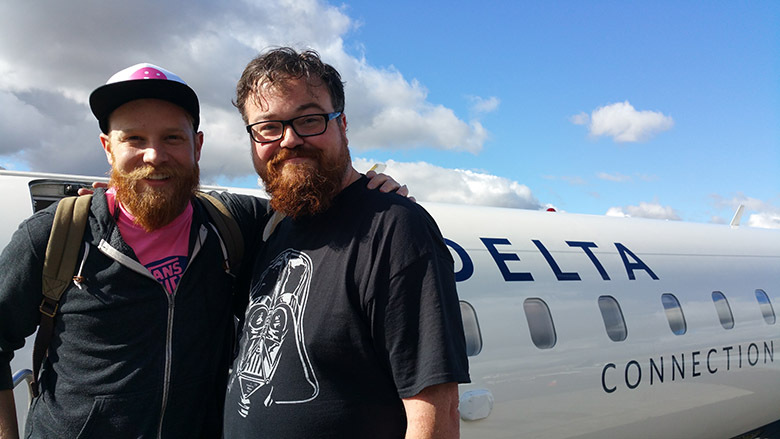 I'll leave you with my good buds... Two Matt's on a plane!